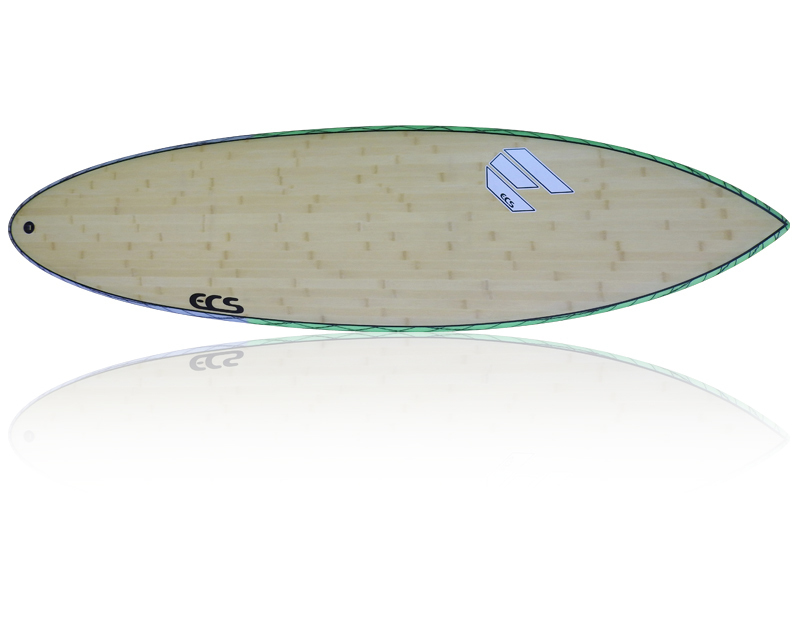 The FF2 is one of our best all-round selling boards. The board paddles effortlessly thanks to the volume centred under the chest. It has a nice flowing rail to the pulled in tail for tight turns in the pocket and holding the line deep in the barrels. The board has great performance and really nice to ride. The V-Flex are shaped from high density EPS foam blanks and feature sustainable bamboo vacuum sandwiched to the deck and carbon vector net on the bottom. The V-Flex technology provides greater flex and drive whilst maintaining compression resistance. These boards are light, lively and responsive. Single into double concave to a vee out with medium rails.